Most of us are born with a healthy and supple skin. However, as we age, our skin becomes less shiny and confronted with everyday wear. A good news is that, although the quality of the skin is partly in our genes, there are many things we can do to betterment. Causes of wrinkles, dryness and dehydrated skin are: smoking, excessive sun exposure, excessive alcohol consumption, poor diet, lack of sleep, too much stress, genes. 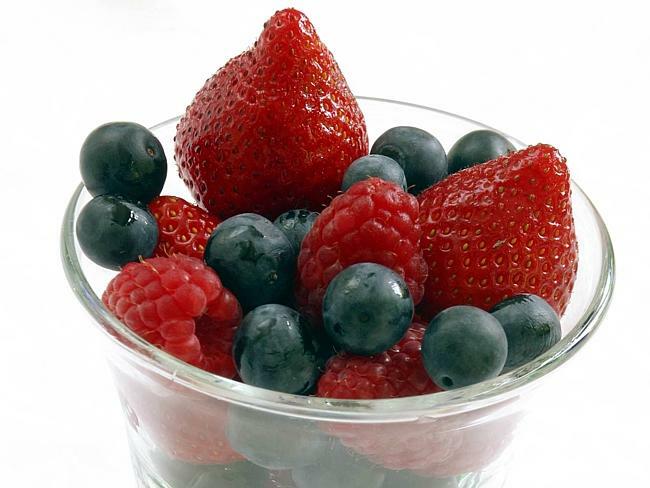 Below you will see that diet plays an important role in skin health. Consume fish: Many species of fish and shellfish can act beneficial to the skin, especially oysters and fatty fish such as salmon. The primary nutrients are fish and make it so good for your skin, is zinc and omega-3 fatty acids. Increasing omega-3 can reduce dryness and reduce the breakdown of collagen, which keeps skin supple. Zinc helps cell regeneration, so have a glowing and youthful skin. There is good news for chocolate lovers: Chocolate, especially the dark, provide enough antioxidants, which help to delay skin aging. But, should be consumed in moderation because it is rich in fat and sugar. Finally, it must be said that there is no strong evidence that chocolate causes acne. Integrate vegetables in your diet: Dig mainly red-orange and green colored vegetables such as carrots, sweet potatoes and spinach, which are rich in vitamin A. Vitamin A acts as an antioxidant and prevents cell damage and premature aging. The mango is also a very good source of vitamin A. Eating a daily handful of unsalted nuts: Vitamin E found in nuts, fights aging of the skin and protects it from sunlight. It also tends to retain moisture in the skin, relieving dryness. Oatmeal, a balm of nature: The oatmeal combats dry and irritated skin and relieves itching. It is also an ingredient that will see most often in the skin care products. Put the oatmeal in your diet and will protect your skin from harmful external factors that reduce the shine.